An article on Diabetes.co.uk tells us “that micro-algae like chlorella contain a brilliant mixture of high density proteins and complex carbohydrates. 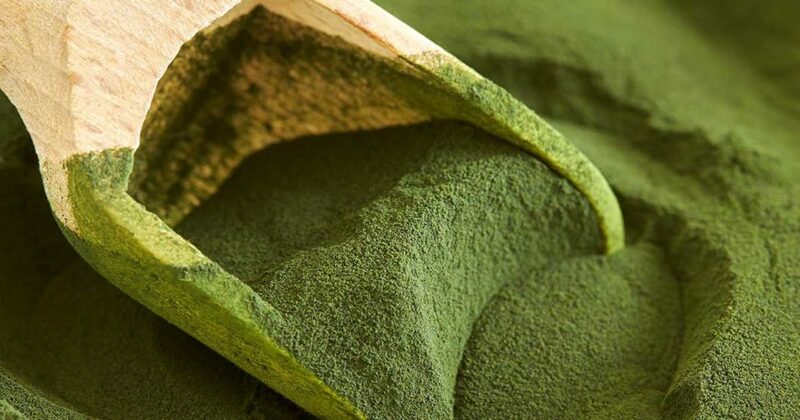 The introduction of these proteins and complex carbs help to provide a steady stream of energy to the body without ‘spiking insulin secretion’.” This amazing algae appears to be useful in the management of both type 1 and type 2 diabetes! If you would like to experience chlorella’s wide range of health benefits yourself, the recommended daily dosage is 3 to 5 grams for general health. Higher doses may be used therapeutically for specific ailments.